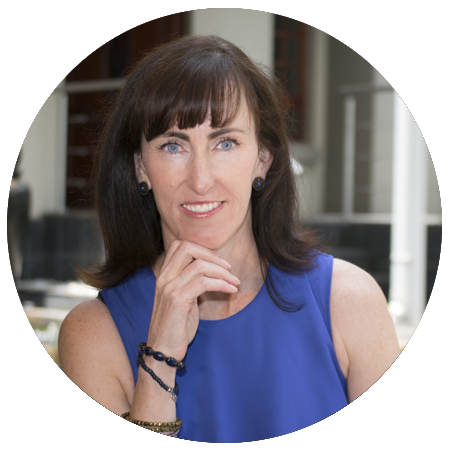 Orla holds a BCom degree majoring in Industrial Psychology and Business Management. She has over 20 years experience in Recruitment, Executive Search and Human Resources. After spending 9 years in Corporate HR within the Financial Services sector, Orla chose to specialise in recruitment and selection. Her portfolio includes Human Resources and Executive roles. 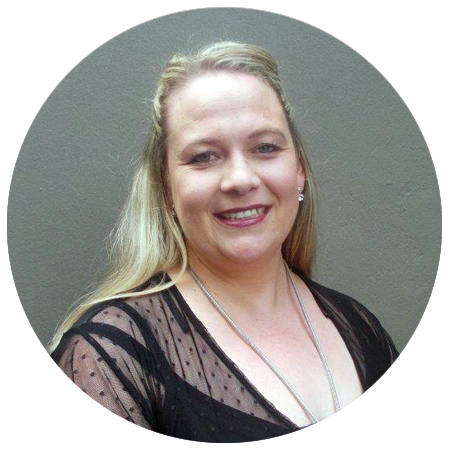 Orla is a skilled HR professional who is highly regarded within the South African recruitment industry as one of the top HR recruiters in the country. In addition to being hands on, she oversees the running of the office, has a heart for people and is committed to service delivery. 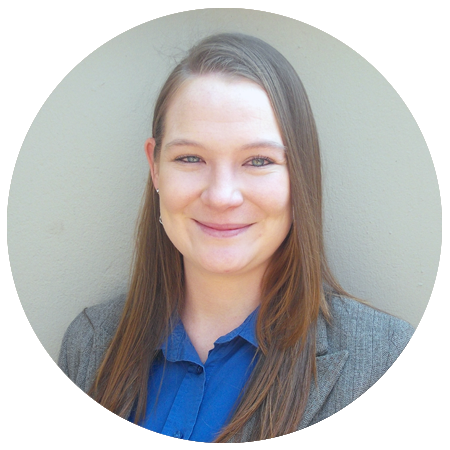 Khosi has been with The Appointment Firm since 2012 and fulfils a number of crucial functions from managing our candidate verification processing, overseeing Office Management functions to fulfilling a support consultant role and looking after our MD! She is highly professional, has a lovely manner about her and is well liked by candidates and clients alike. Her personal touch and great attitude is a rare quality she demonstrates and is highly appreciated by many. Whilst Khosi recruits across the board, her core area of expertise lies in recruiting Office Support roles. 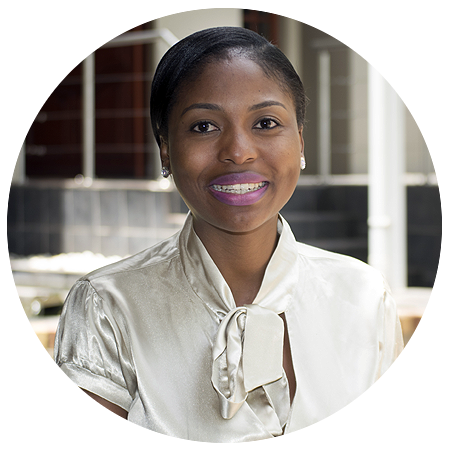 Nkhensani is a seasoned Recruitment Consultant at The Appointment Firm and has been with the Firm since 2012. She manages a team of consultants focussing predominantly on Call Centre, Sales, Healthcare, Education, Finance and Insurance positions. She is an Honours degree graduate from UJ and in addition to recruitment, has experience in Human Resource Consulting within the Financial Services as well as the Tele-communications industry. Nkhensani has a remarkable work ethic and is 100% dedicated to delivering the best level of service to her candidates and clients. She has a knack for identifying talent and approaches the recruitment field with maturity and passion. Alet has been a consultant with The Appointment Firm since 2008 and manages a recruitment team which predominantly focuses on IT, Marketing and Communications Recruitment. She is a seasoned professional who has chosen to persue recruitment as a long term career of choice and has a proven track record of identifying talent and representing that talent in the marketplace. 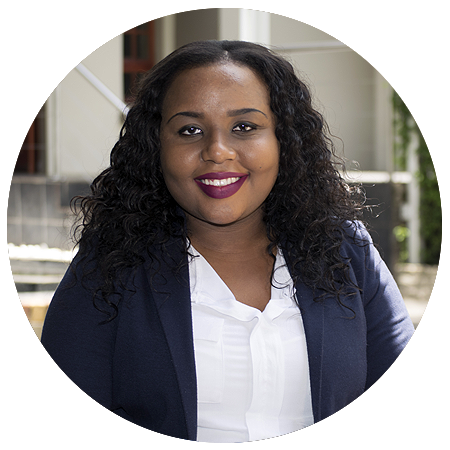 Alet holds a BSc Honours degree in Psychology from the University of Johannesburg and in addition to being hands on in recruitment, is actively involved in social media and oversees the IT aspect as well as Corporate Gifting for the Firm. Hailey holds a Bachelor of Social Science degree in Psychology and Criminology and is currently completing her Honours Degree in Applied Psychology. Hailey is a young aspiring professional who aims to maintain high levels of ethics and who persists in finding the right candidate for each position she works. Whilst Hailey is new to the field of recruitment, she has experience working in hospitality for over 2 years allowing her to interact with a variety of individuals from all walks of life, which has proven worthwhile in the field of recruitment. Hailey has a “can-do” attitude and is the go-to girl in the office for anything technical. After spending 5 years in Corporate HR and Training, Lorna chose to pursue her career in recruitment and joined The Appointment Firm in July 2015. She holds a BA Honours degree majoring in Industrial and Organisational Psychology from UNISA. Lorna has 5 years’ experience in Human Resources as an HR Generalist, and Training and Talent Development Manager. She also has 8 years’ prior working experience in the Call Centre industry. Lorna aspires towards providing the best service to her clients and candidates. Her focus is on placing quality candidates in positions that will allow them to realise their full potential, whilst contributing positively to the company they join. She builds a strong rapport with her candidates and her thorough, organised and mature approach complements the consulting team. She has built up a solid database of great candidates covering a variety of sectors in sales, marketing and finance. 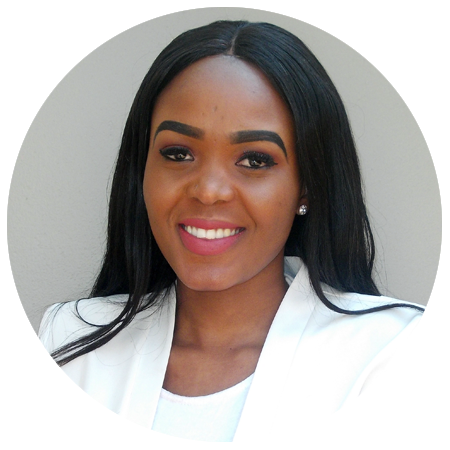 Primrose holds a B Tech degree in Human Resources Management and chose to study in this field as a result of her passion for people and her strong listening skills. After spending a year in corporate, her desire was to make an impact and as a result, chose to specialise in recruitment. She sees her role as making a difference in the lives of people by assisting them with their job search and in the same way, finding the Client their perfect candidate, which is fulfilling and meaningful. Primrose is dedicated to her role and places a high value in serving and operating with integrity. 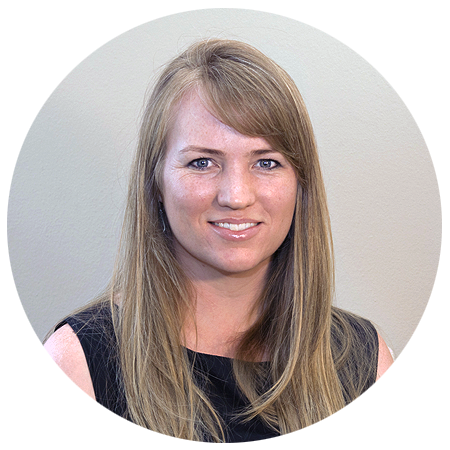 Andrea is a seasoned recruiter having spent over 9 years in the field. She holds an Honours degree in Psychology and an undergraduate degree majoring in Psychology and Education. Andrea initially joined The Appointment Firm in 2010 where she was responsible for key account management and specialist recruitment within the technical and supply chain areas. She has since gained further experience within research and Financial Services and recently re-joined the Appointment Firm in a Consultant capacity. 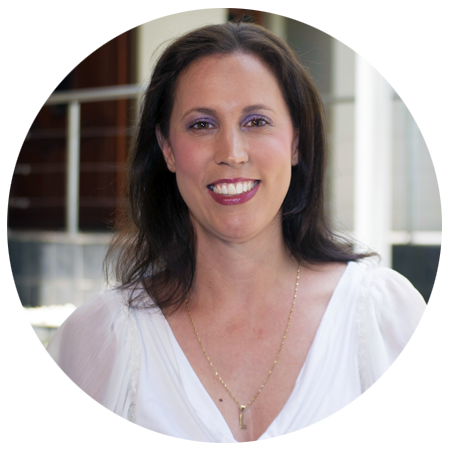 Andrea is passionate about people in general, enjoys meeting new people and forging long term business relationships. Her sense of humour and positive approach is contagious.